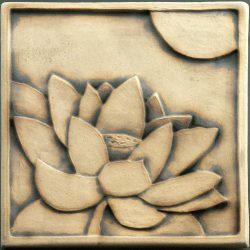 The sun has been a symbol of the light of knowledge dwelling in the human heart for millennia. 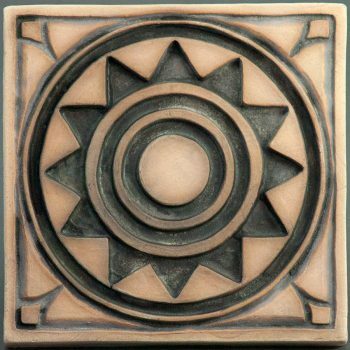 Bring a little of that light into your home or garden with this relief tile inspired by an ancient sun design of the Indus Valley Civilization. 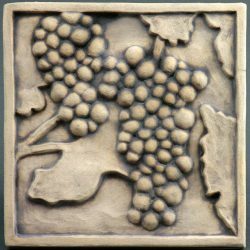 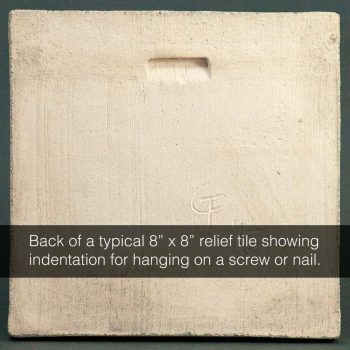 Features a rubbed-off matte black glaze that gives the tile a weathered look.